Measuring starts Friday at 3pm until Sunday before Noon. The Award Ceremony will be Sunday at 2pm. 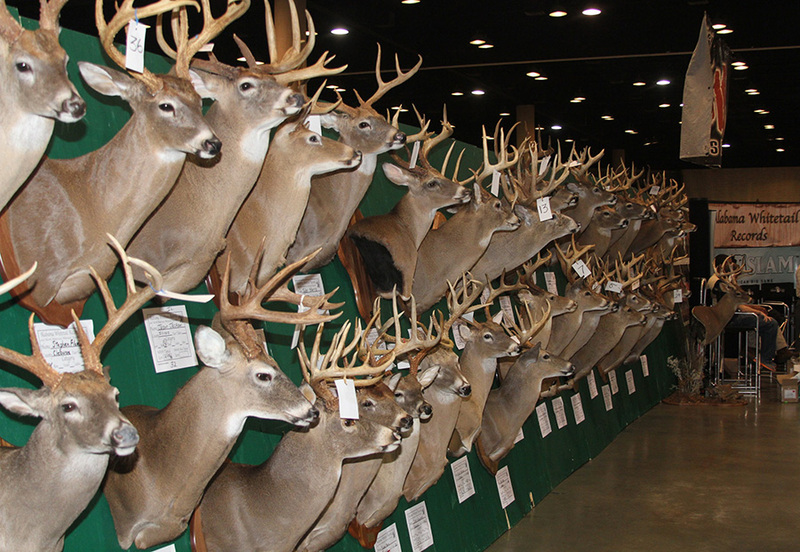 *All deer must have been taken in the State of Alabama to be eligible.